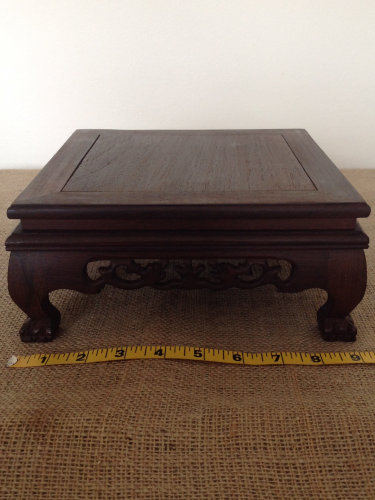 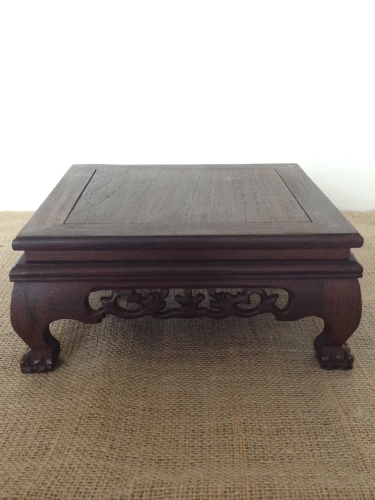 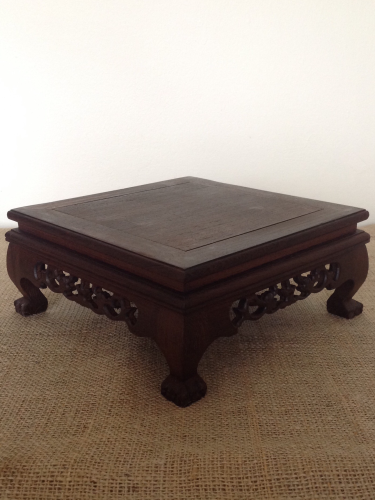 Lovely quality wooden display table for showing off your bonsai tree's. 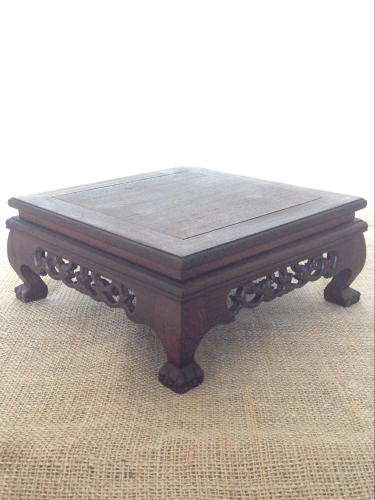 This is the largest table of the set of 3 in this style. 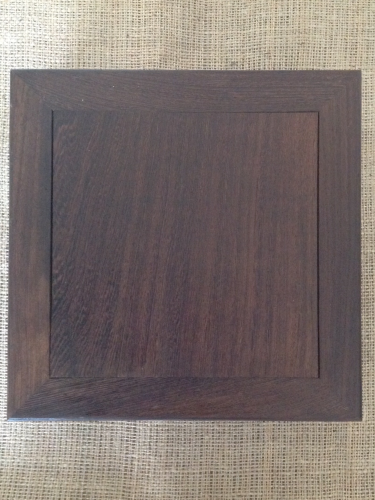 23x23x10cm Square table.